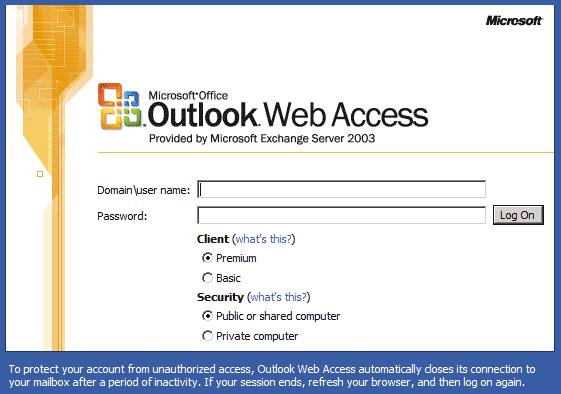 Many organizations have deployed various Outlook solutions such as Outlook Web Access, Outlook Anywhere and Outlook ActiveSync. DualShield is the only multi-factor authentication product in the market today that can protect all of Outlook solutions with two-factor authentication. DualShield for Outlook Anywhere is the ONLY multi-factor authentication product in the market today that can secure Outlook Anwhere access with two-factor authentication. DualShield for Outlook Web Access adds two-factor authentication to the OWA logon process, with the full range of authentication methods and tokens that the DualShield platform offers. 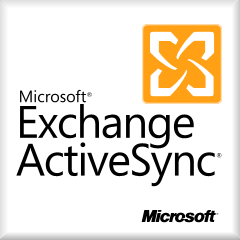 DualShield for Outlook ActiveSync is a two-factor authentication solution that enhances the security of Exchange ActiveSync by adding a second factor authentication to the data synchronisation process.